If you think we've seen the best from Thor: The Dark World with the two previously released character posters, then maybe you are in for a surprise. Three new movie posters have been release topping all those that we've seen from the movie before. 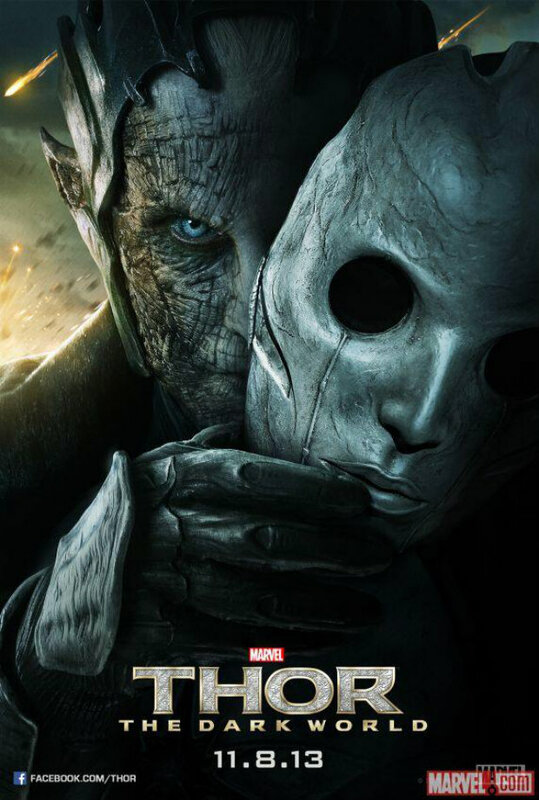 Get face to face with the ruler of the Dark Elves of Svartalfheim, Malekith the Accursed played by Christopher Eccleston, as he unveils his scary looking countenance. 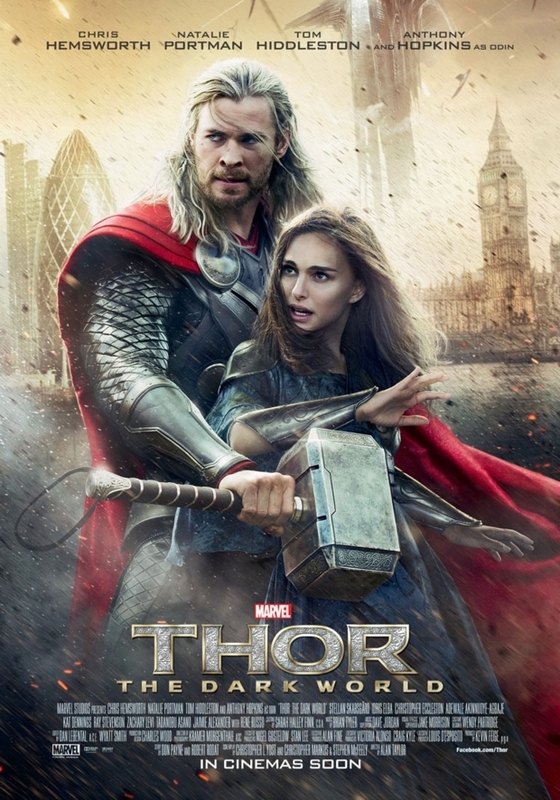 This terrifying apparition is balanced by 2 almost similar-looking posters -- the background and the location differ -- featuring Thor and Jane Foster played by Chris Hemsworth and Natalie Portman respectively. 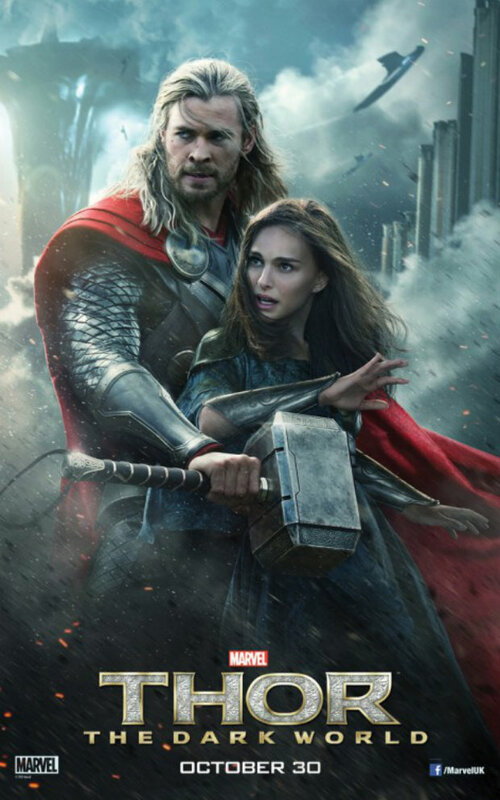 Be prepared with these 3 amazing new movie posters of Thor: The Dark World. Thor: The Dark World hits cinemas on October 30, 2013.